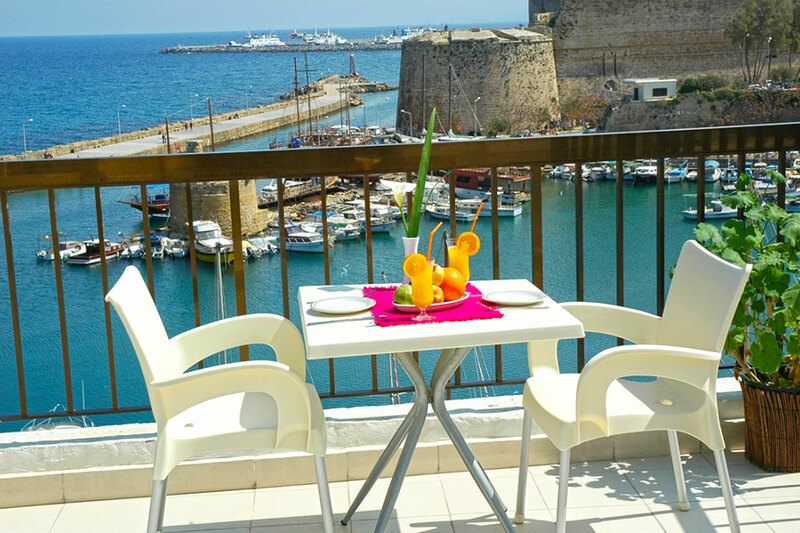 Overlooking the famous Kyrenia harbour and the castle, The British Hotel is a small hotel located in a perfect situation in Kyrenia town centre. 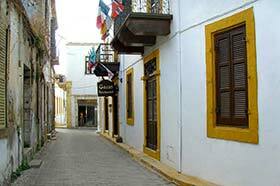 The hotel is in immediate reach of many restaurants, cafes and shops, particularly in the harbour. 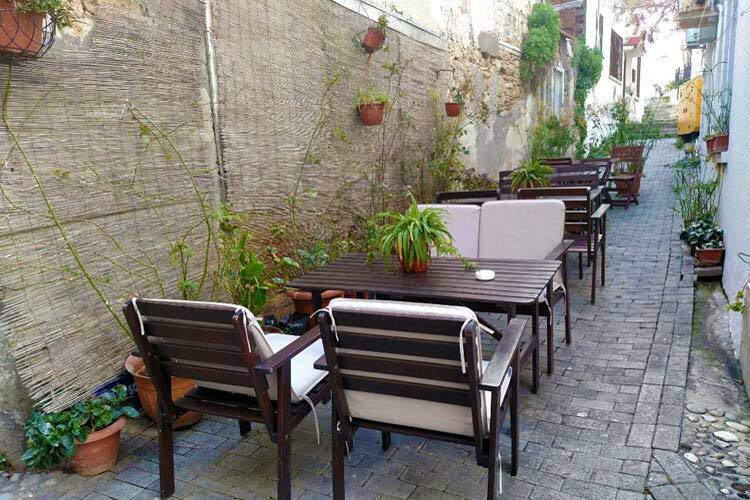 Stroll the narrow cobbled streets just behind the hotel and discover many hidden restaurants which is an added attraction. 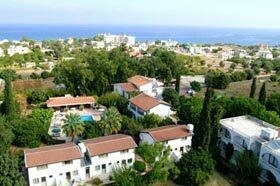 Guests can enjoy not only a great location but also a friendly service. 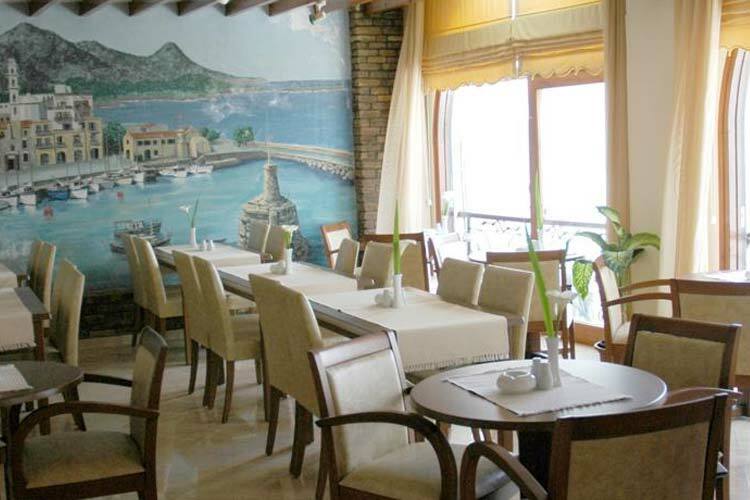 Breakfast is served in a saloon decorated with pictures of Kyrenia harbour. 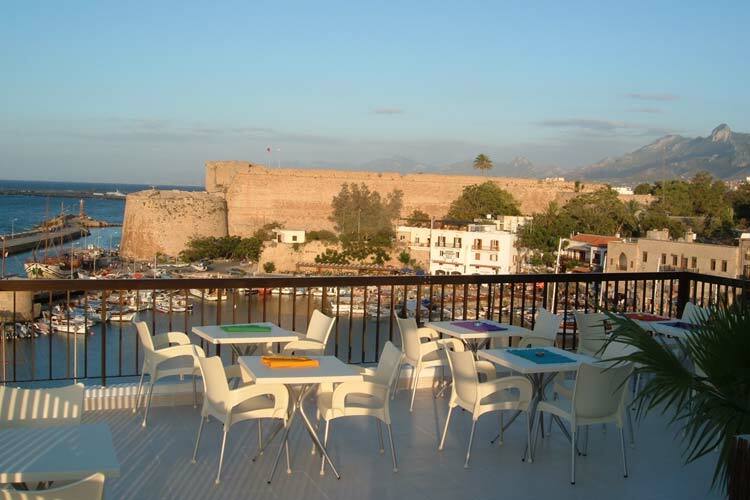 Guests can sit in the courtyard and meet other guests, or enjoy the sea views from its rooftop terrace. 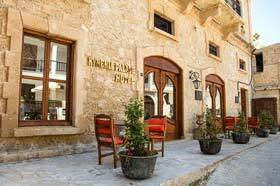 With its unique location near the harbour, this is one of the most picturesque hotels in Northern Cyprus, perfect for couples seeking a short break in Kyrenia. 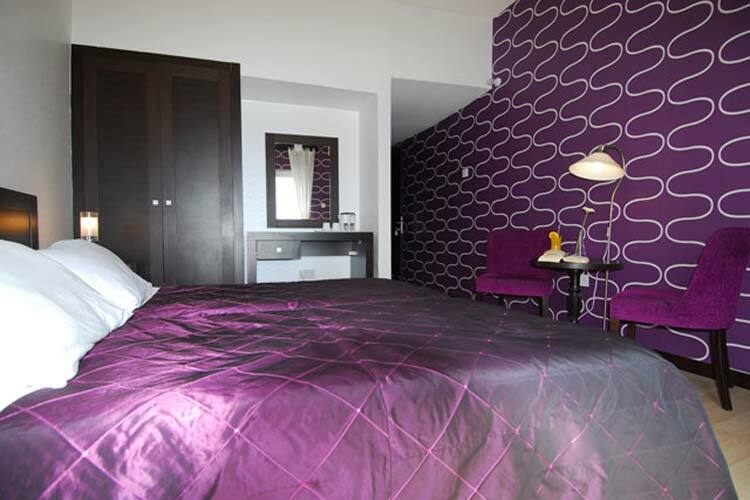 The British Hotel has 18 modern and stylish rooms with en suite facilities. 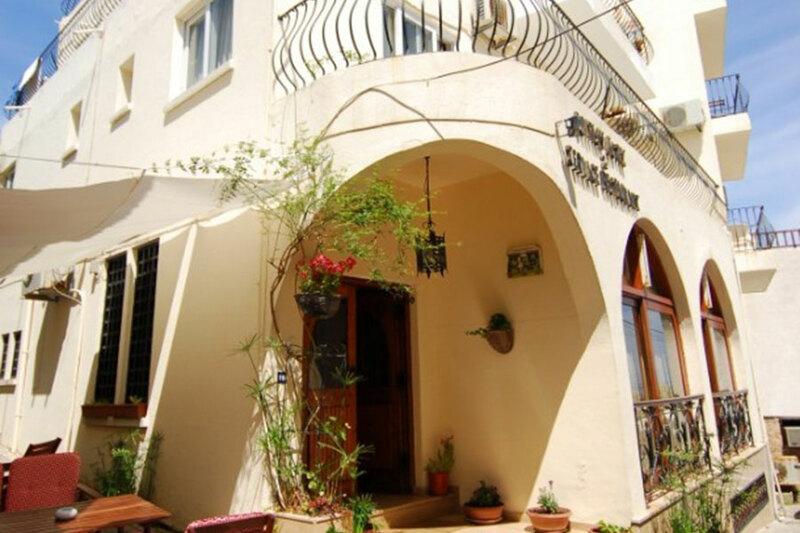 The rooms offer central heating, air-conditioning, telephone, mini-bar and satellite TV. 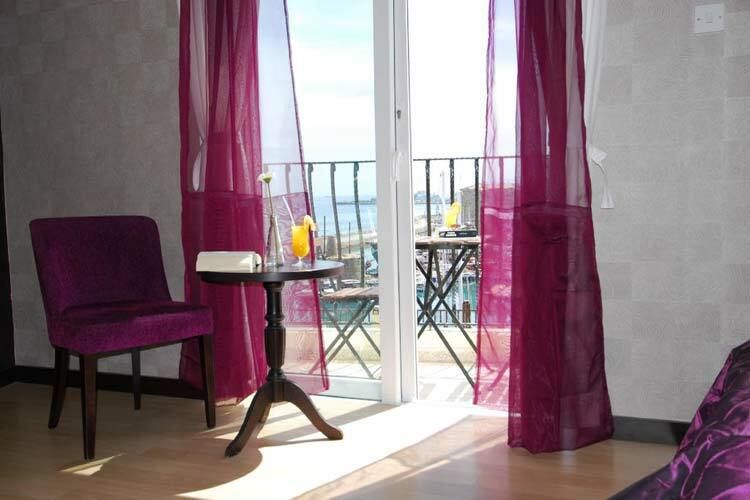 Most of the rooms have balcony with magnificent views of the historical harbour and the castle. 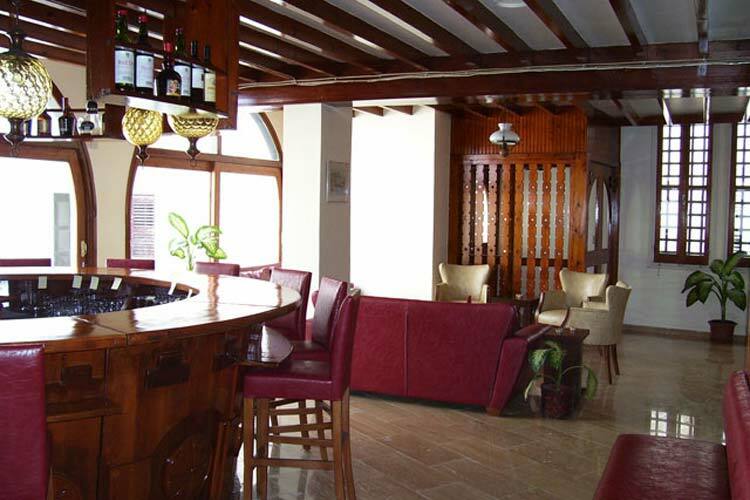 Hotel facilities include restaurant, bar, roof terrace with harbour view and 24 hour room service. 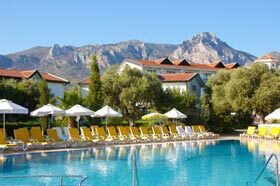 Check out the best deals and offers for The British Hotel in Kyrenia, Northern Cyprus at Cyprus Holidays Advisor, cheap Kyrenia hotel provider. 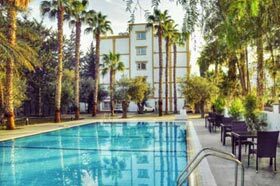 "Central location, convenient for short break in Kyrenia"
This hotel is central, nestled within the very heart of the city and close to local tourist attractions, shops, restaurants and bars. When we arrived we received a very warm welcome from the staff. 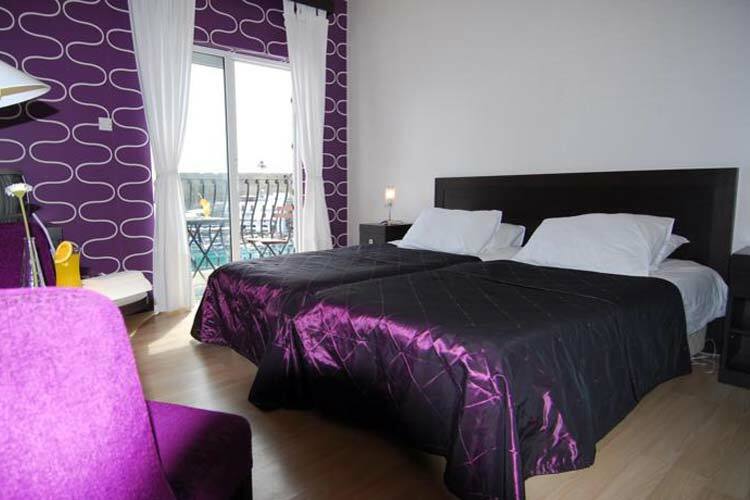 If you are seeking to stay in a modern hotel this is not a place for you, but the room has all that you need, en-suite facilities, central heating, air conditioning, tea & coffee making facilities, hair dryer, TV and mini bar. 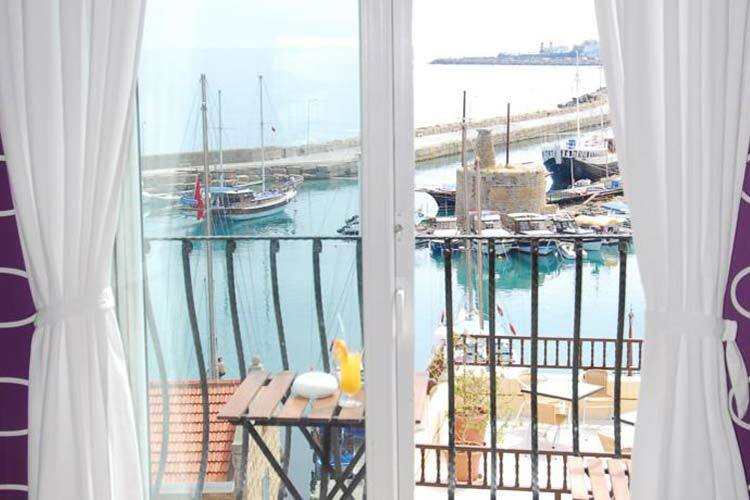 We booked a 3rd floor room which had fantastic views of the harbour and castle. Breakfast is served each morning between 8 and 11. 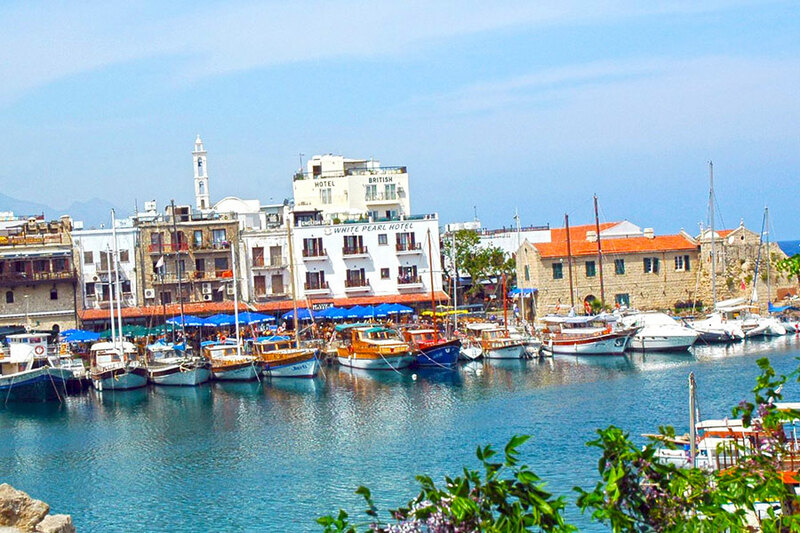 Kyrenia is probably the most beautiful town in Cyprus. Apart from the harbour and castle, we visited most of the places in the old town, including Anglican and Church, Aga Cafer Pasha Mosque, Ottoman Cemetery and Folk Art Museum. We also enjoyed the boat trip running from the harbour. Would recommend for a short break in town.